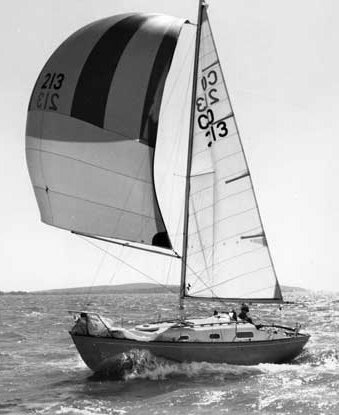 The CONTESSA 26 was first built in England by Jeremy Rogers Ltd. A year or so later, molds were shipped to J.J. Taylor and Sons Ltd. of Canada. In 1983, a number of modifications were made to the Canadian version. with deck and interior significantly re-designed. Standard aux. power was 6.6 hp Peter gas engine. For later boats, a Farryman diesel was offered as an option. 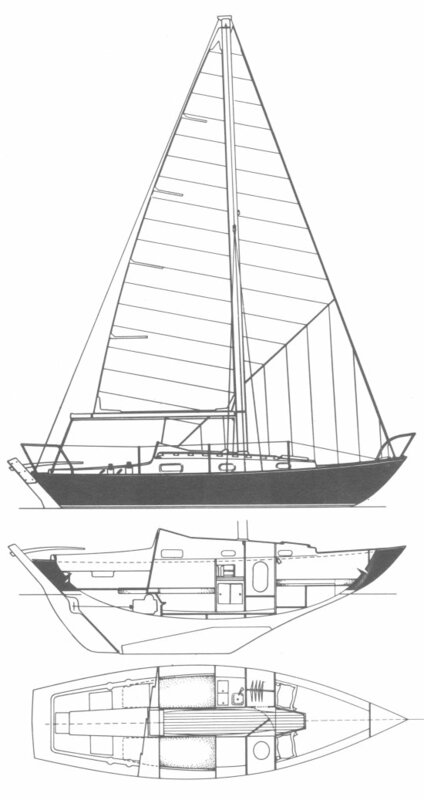 In 1984, the Canadian version was renamed the TAYLOR 26 because of licencing disputes, even though, construction of the CONTESSA 26 in the UK ceased not long afterward when a fire destroyed the the original molds. About 400 CONTESSA and TAYLOR 26s were built in Canada, with the last boat delivered in 1990. Thanks to Jeremy Rodgers Ltd. for providing information on all Contessa models.